Oregon Zoo officials believe the young elephant developed a fast-acting virus on Thursday and died Friday. 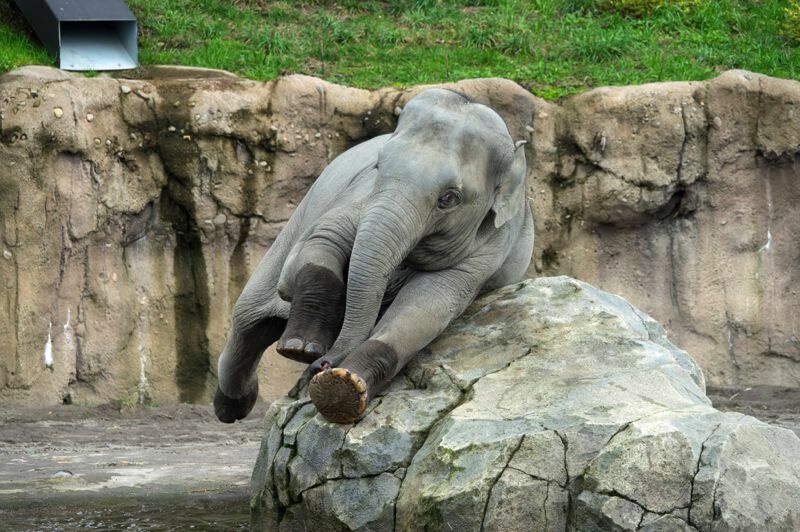 Lily, the youngest elephant at The Oregon Zoo, died Friday, Nov. 30, one day before her sixth birthday. Zoo officials released a statement saying Lily developed a sudden onset of endotheliotropic herpesvirus (EEHV) on Thursday evening. It's a rapidly progressing and often fatal disease to which calves are particularly susceptible. Scientists believe most, if not all, Asian elephants in the world carry some form of EEHV, an ancient virus that has evolved along with elephants for millions of years.